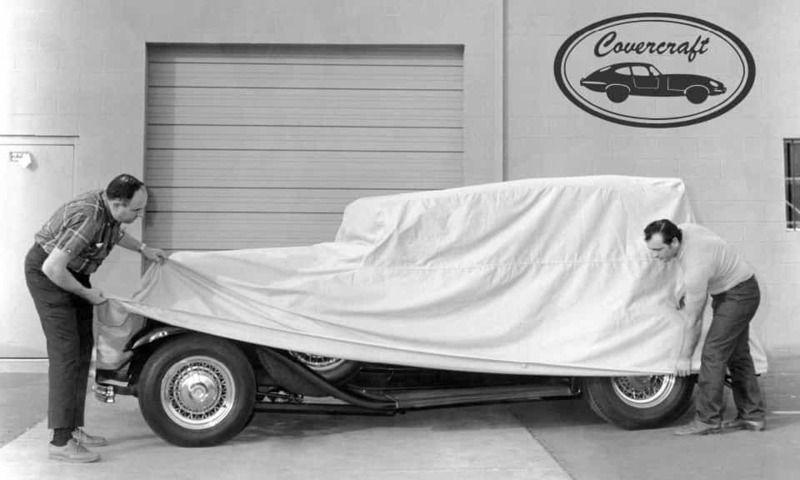 The Covercraft Reflectect is a single-layer car cover that protects your vehicle from excessive heat buildup, rain, dust and dirt, and environmental pollutants such as acid rain. The silver-colored cover finish presents a great look and is your car's primary defense from damaging UV rays. This fabric is an all-weather protection for your vehicle, but is proven especially effective under intense heat and sunny climates. The urethane coating on the top surface is designed to help with the insulation properties and deflecting sunlight; making it a lightweight sun protector that keeps your vehicle's interior and exterior in show-room condition. The Reflectect car cover is protected by a 3-year manufacturer's warranty. The Covercraft Reflectect fabric is custom made and fitted to your specific vehicle type. With over 80,000 patterns and adding daily, we will find the exact right fit for your automobile or we will make a custom design for it. Patterns are available for trucks, cars, vans, SUVs, and specialty type vehicles. 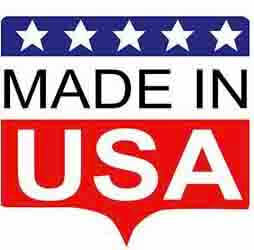 This high quality cover is handmade in the USA at the Covercraft factory in Pauls Valley, Oklahoma. The Covercraft Reflectect can also be made as a Truck Cab Cover.